It's Time: Upgrade with a Fireplace Insert! 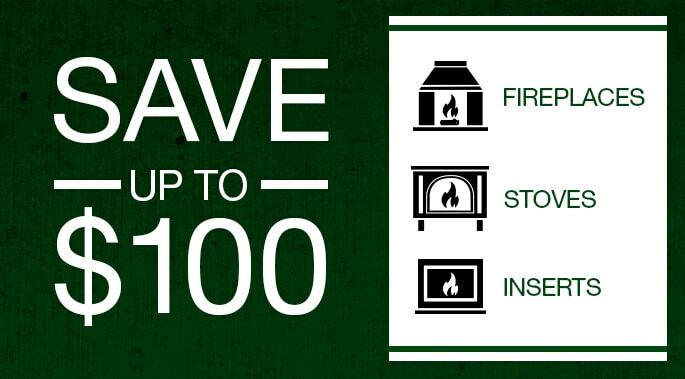 Masonry-built, open-burning wood fireplaces areonly about 15% efficient - tops! Time to upgrade! 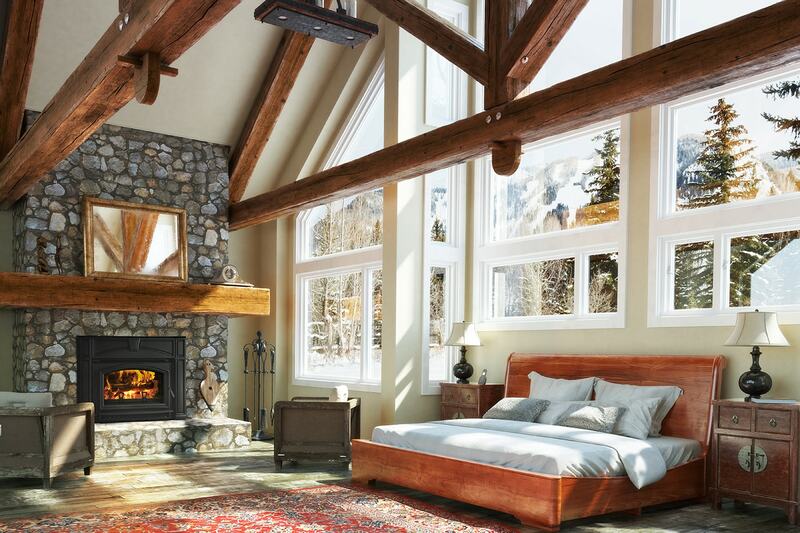 Heard rumblings about the significant inefficiencies of open-burning wood fireplaces? Well, they’re true. And if you have this type of fireplace, upgrading is relatively inexpensive and will result in a beautiful heat asset for your home. They burn natural gas or liquid propane, offering the greatest level of convenience. Starting with a switch or remote control, it’s effortless and there’s no ash to clean up. Great zone heaters, gas inserts can pay for themselves in a matter of a few years! 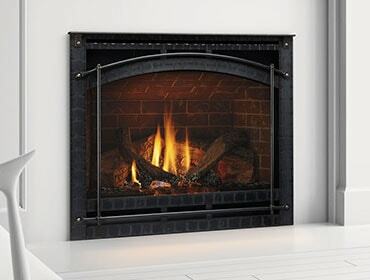 Direct vent gas fireplace inserts are the most efficient with sealed combustion systems that expel 100% of exhaust outside the home, keeping indoor air safe and clean. Technologies like IntelliFire™ and FireBrick™ significantly boost efficiencies and heat output. They burn cord wood, but much more efficiently! EPA-certified wood inserts can be up to 78% efficient and are kind to the environment, expelling minimal pollutants outside. Some units can burn and heat for more than 10 hours on a single load of quality wood. And because they burn so completely, you’ll have minimal ash to clean up. Technologies like Quadra-Fire’s Four-Point Quad-Burn System boost performance considerably. They burn wood pellets made from byproducts like sawdust and wood chips. Since they heat like crazy, a pellet insert is a great choice if you’re tired of paying top dollar for fuel oil or propane. Many pellet inserts have programmable thermostats that adjust heat output to your liking. They produce very little ash and some units even have automatic cleaning cycles. Examples of technologies that boost performance and efficiency are Quadra-Fire’s Advanced Energy and Automatic Combustion Control.